A sub-urban town in South West London, Richmond sits technically on the southern side of River Thames. The town has maintained a steadily growing economy owning to the beautiful panoramic view of the river and surrounding environment, which have attracted many local and foreign investors to the town. As a result, population increases, several apartments come up, as well as public and private institutions like schools and hospitals. Owing to the growing population, there is a growing demand for services in the area to match the needs of the population in various areas. 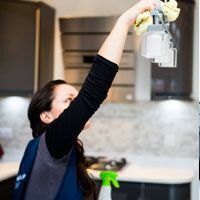 To this end, cleaning companies become one of the most sought-after services to work in residential and commercial establishments in Richmond and its environs. 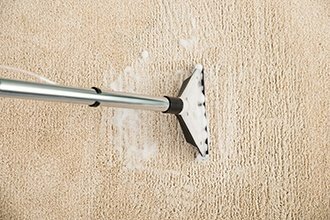 Expert cleaning services are useful for residential and commercial property owners to ensure that the environment around such properties remain clean and healthy. With the growing population of Richmond, such services may be used in schools, hospitals, corporate organizations, residential apartments, among others. Against this backdrop, our cleaning company exists to offer quality-cleaning services to residents of Richmond area and its surrounding communities. As a company offering cleaning services, we put quality and customer satisfaction first before everything. Our aim is to serve our clients with modern cleaning solutions to ensure that their working and living environments reflect cleanliness and better health. As the number of residential houses continues to grow in Richmond, we remain loyal to our clients by providing them with services that meet their expectations. Our trained staff are always ready with solutions using the latest cleaning products and technology to make your property spotlessly clean. With the steadily growing economy of the town, we realize that cleaning services are inevitable. Local Cleaners Richmond tailors its services to meet unique individual needs of our clients. We can handle all aspects of cleaning with high quality results at affordable cleaning prices. Whether you need to move in, move out, or just require routine house cleaning, we are always at your service. 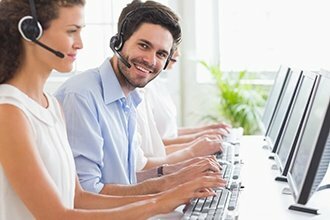 Phone us on 020 3912 1180. Local Cleaners Richmond provides high quality standard of cleaning services and their professional cleaners are always on time for the cleaning sessions. I will recommend this company to all my family and friends! I am very happy with your cleaning service, the cleaner came a bit earlier and got on with the job straight away. He used bags so he doesn’t step on the carpet and he gave us some bags so we don’t walk on the wet carpet. Very professional and he even cleaned the stairs thoroughly. I recommend this company and I will definitely hire them in the future. I am very happy with the end result. The cleaning service was excellent from the beginning when I booked the service to the end, when the house was cleaned. I have been fully informed all the way through and would highly recommend this cleaning company to anyone!